FREE ESTIMATE. To buy, auction, sell or consign your copy of Street Incidents A Series of Twenty-One Permanent Photographs with Descriptive Letter that is for sale, please email Nate@NateDSanders.com or call the Nate D. Sanders Auction House (http://www.NateDSanders.com) office at (310) 440-2982. 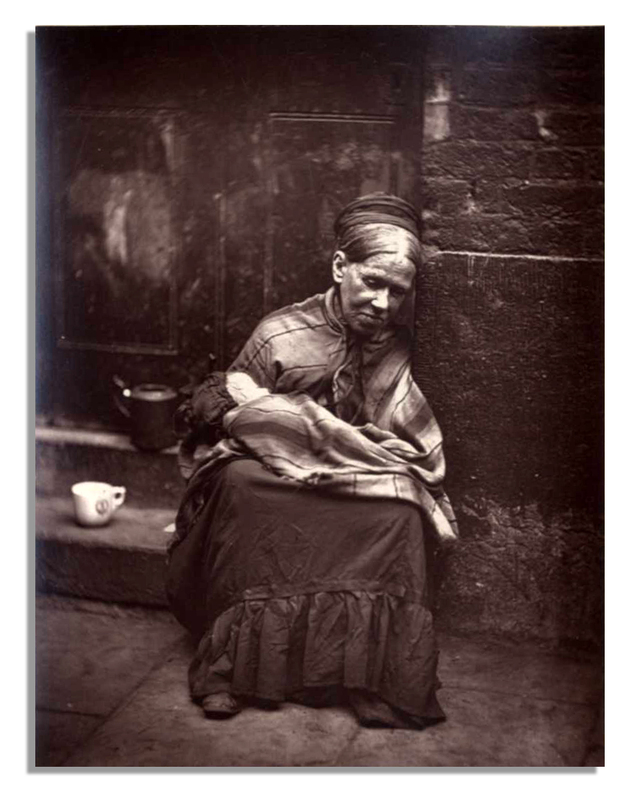 John Thomson was a Scottish photographer who may be best-known for his images of London street people. He is one of the earliest photojournalists and began his photography with a ten year stint traveling countries of the East. These photographs helped document the people and culture of Thailand, Cambodia, Siam and China among others. Thomson later settled in England and collaborated with journalist Adolphe Smith on the monthly magazine Street Life in London from 1876 to 1877. 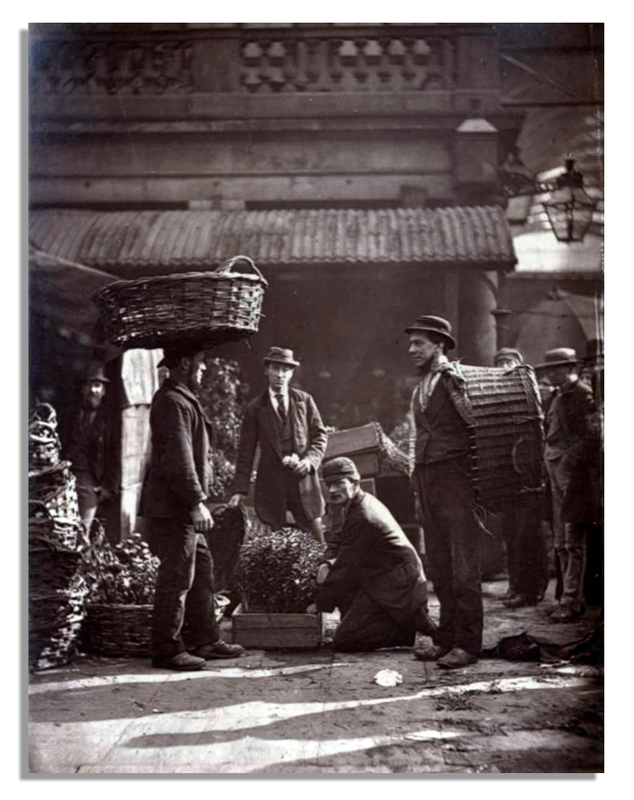 The magazine featured interviews and photographs of individuals living in London with menial jobs such as chimney sweeps, flower selling, and dustmen. 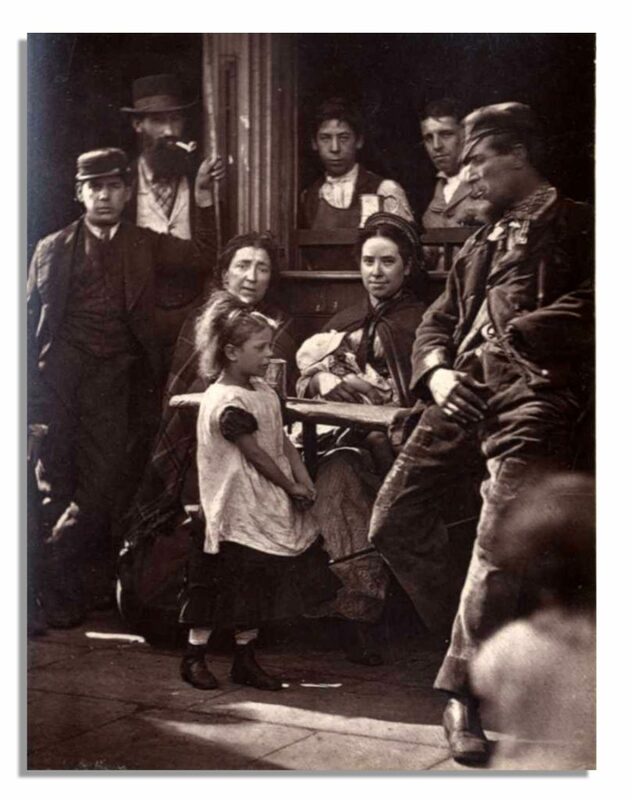 Their work is considered to have set the stage for documentary photography and these magazine photos were later published in books. 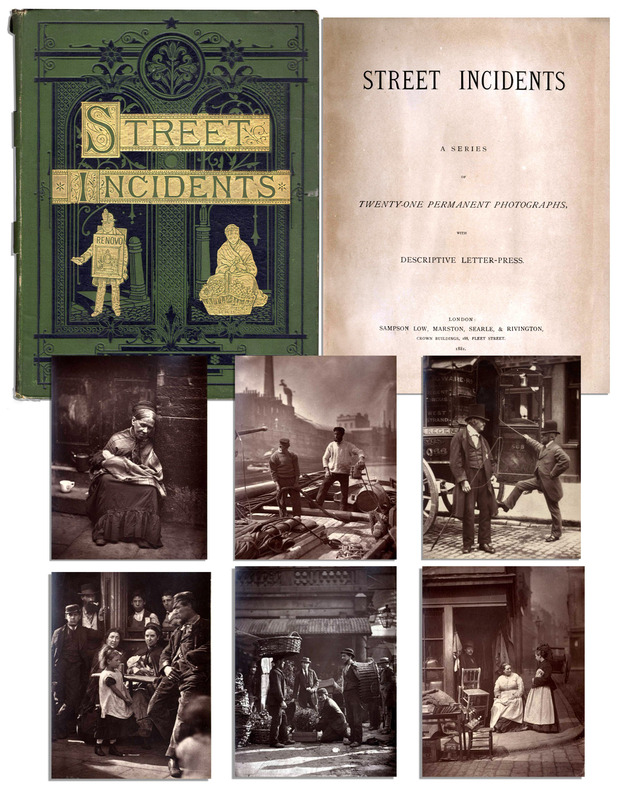 Nate D. Sanders has sold a copy of Thomson’s Street Incidents A Series of Twenty-One Permanent Photographs with Descriptive Letter at auction for $4,125. Please see below for details. 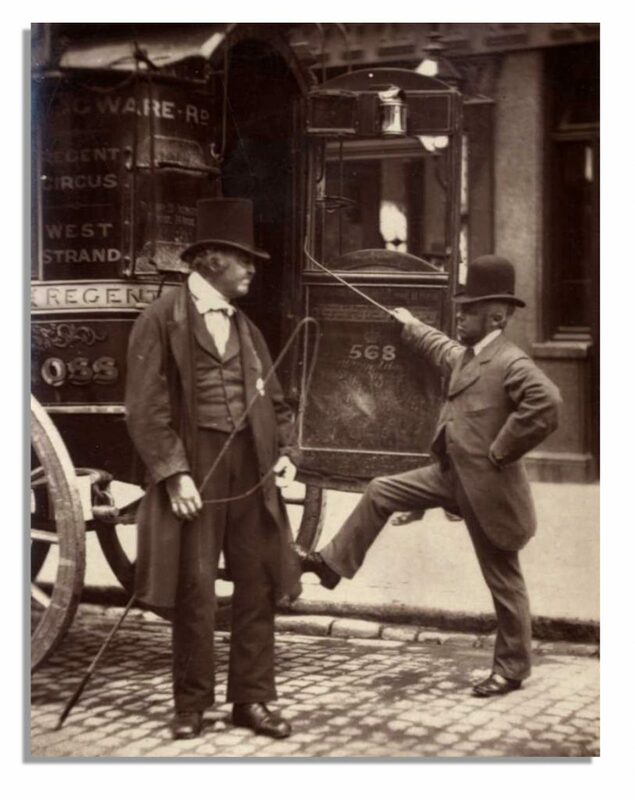 “Street Incidents: A Series of Twenty-One Permanent Photographs with Descriptive Letter” by John Thompson, published by Sampson Low, Marston, Searle & Rivington: London: 1881. Pictures created using Woodburytype photo processing. 8.75″ x 11″ book is bound in original green cloth boards with gilt decoration on front cover. Separation of fabric from backstrip, cracked hinges, rubber stamp on front free endpaper and contents page, and label on front pastedown. 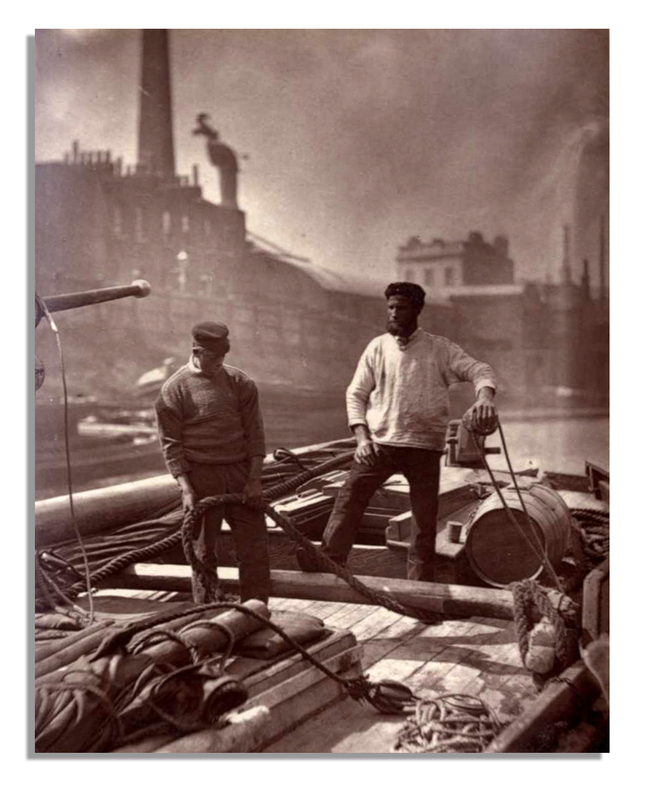 Photos are in near fine condition; the book is overall very good. Sold for $4,125. Street Incidents A Series of Twenty-One Permanent Photographs with Descriptive Letter. Click to enlarge.